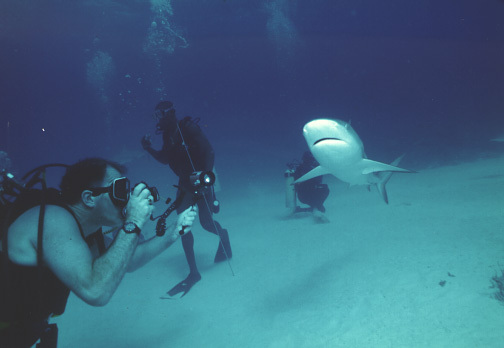 For thirty years I have been researching, watching and writing about the History of Diving in the Movies. In the pages of Diver Magazine and a variety of other publications, my articles have been titled Blood And Bubble movies. I have documented over 3,000 movies dating back to the 19th century that show actors/actresses diving or snorkelng on film. This Blog is not just about Blood And Bubble movies, it is also about the sport of diving. I have and continue to write for Diver Magazine in Canada about everything related to diving -- from scuba deaths to new equipment to dive destinations.